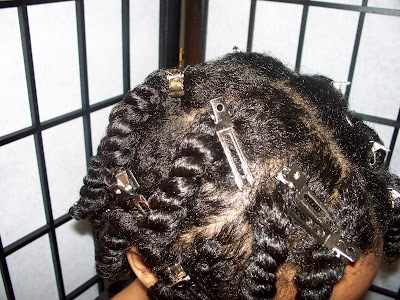 If you've read my past blogs, you already know how frustrating shrinkage is to me. 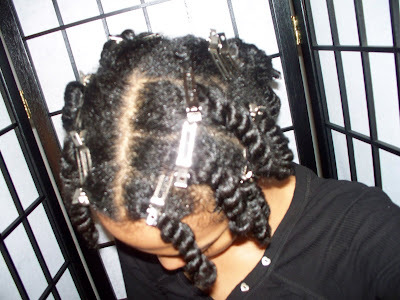 I almost considered texlaxing my hair because I was so sick of it ! Well I did the rollerset/flat iron look for a month and LOVED it. Now I am loving my puff and fro again, and I have been using chunky 2 strand twists again to help keep my puff looking fresh and cute everyday. Be Blessed and Thank you for reading Everyone !